U.S. President Calvin Coolidge became the first President to deliver a radio broadcast from the White House in 1924…Sock it to me! Comedy variety hour“Rowan & Martin’s Laugh-In” debuted on NBC in 1968, and soared to the top ofthe rating charts…Conan O’Brien hosted his last episode of NBC’s “The Tonight Show” in 2010…Celebrity birthdays: “The Exorcist” star Linda Blair is 60; ActressDiane Lane (“The Perfect Storm”); is 54; Chef Guy Fieri is 51; “7th Heaven” starBeverley Mitchell is 38. 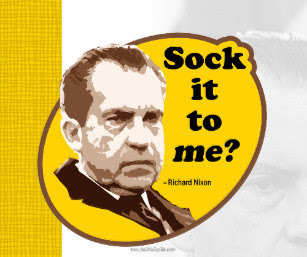 During the September 16, 1968, episode, Richard Nixon, running for president, appeared for a few seconds with a disbelieving vocal inflection, asking “Sock it to me?” Nixon was not doused or assaulted. An invitation was extended to Nixon’s opponent, Vice President Hubert Humphrey, but he declined. True crime series “Unsolved Mysteries” (which aired on NBC from 1987 to 1997, CBS from 1997 to 1999, Lifetime in the 2001-02 season, and on former network Spike TV from 2008-10) will be revived by Netflix. The return of “Unsolved Mysteries” is from the original creators (Cosgrove/Meurer Productions) amd the producers of “Stranger Things” (21 Laps). 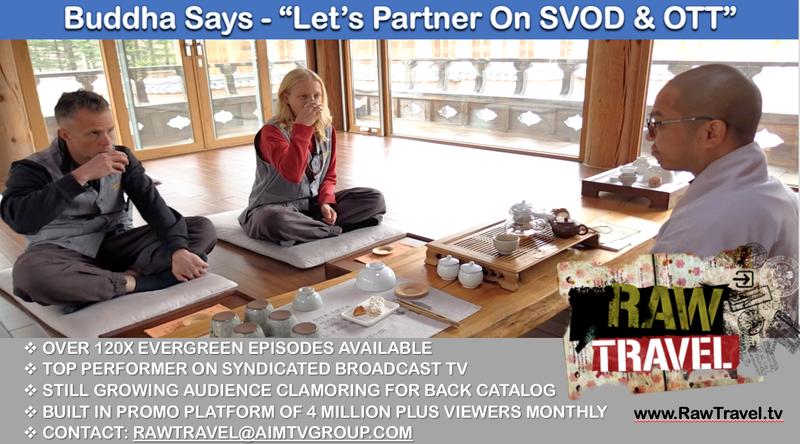 The logline: This modern take on the classic series will maintain the chilling feeling viewers loved about the original, while also telling the stories through the lens of a premium Netflix documentary series. Each episode will focus on one mystery and once again will look to viewers to help aid investigators in closing the book on long outstanding cases. Terry Dunn Meurer is the show on this all-new version of the show she co-created with fellow EP John Cosgrove. Shawn Levy and Josh Barry are executive producing for 21 Laps. 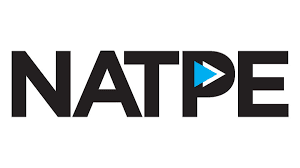 A+E Networks is partnering with distributor PPI Releasing for the U.S. broadcast syndication launch of its “Intervention,” which in each episode follows addicts through their daily life and the devastation their dependency has brought to their family and friends. Upon reaching the brink, their loved ones stage a surprise intervention conducted by one of four specialists. In the end, they are pushed to get the help they so desperately need with the hope of turning their lives around before it’s too late. Launching next season in off-network syndication, 175 episodes of the Emmy Award winning “Intervention” will be available. “Intervention” is produced by GRB Entertainment for A&E Network. Gary R. Benz, Michael Branton and Dan Partland are executive producers. Sam Mettler is executive consultant. “The 2019 Film Independent Spirit Awards,” which officially closes awards season, will air live on IFC on Saturday, February 23 at 2 p.m. ET. Aubrey Plaza hosts. Eight-part series “Jesus: His Life” will premiere on History on Monday, March 25. The show explores the story of Jesus Christ through a unique lens: the people in his life who were closest to him. Each of the eight chapters, airing with two episodes on four consecutive Monday nights, is told from the perspective of different biblical figures, all of whom played a pivotal role in Jesus’ life including Joseph, John the Baptist, Mary Mother of Jesus, Caiaphas, Judas Iscariot, Pontius Pilate, Mary Magdalene and Peter. What TV series did “Rowan & Martin’s Laugh-In” replace when it debuted on NBC on January 22, 1968? Which statement about classic sitcom “The Jeffersons” is not true? b) Isabel Sanford as Louise Jefferson was the first African-American actress to win an Emmy for Best Actress in a Comedy Series. c) “The Jeffersons” is the second-longest-running American series with a primarily African American cast. d) The sitcom did not have an official final episode. e) Marla Gibbs was nominated five times for Best Supporting Actress in a Comedy Series and never won. f) they are all true. 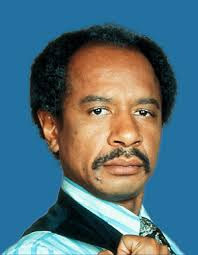 …is a) Sherman Hemsley as George Jefferson was first introduced in a season one episode of “All in the Family.” Hemsley did not originate his character until the sixth episode of the fourth season of “All in the Family.” Hemsley, at the time, was on Broadway in “Purlie” and Norman Lear agreed to hold the role for him. “The Jeffersons” was the longest running series featuring an African American cast until “Tyler Perry’s House of Payne” surpassed it (at 254 episodes) in August 2012.